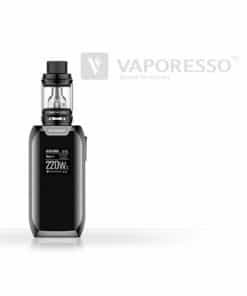 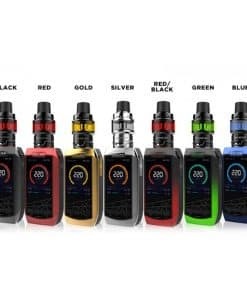 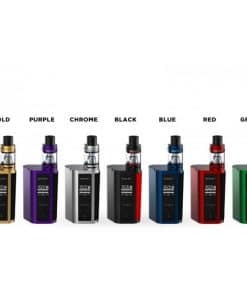 The VAPO HAIZ pod kit is our newest kit and combines the latest and greatest in pod vaping technology. 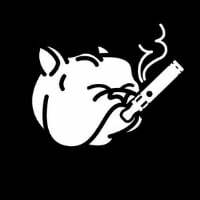 We have developed a unique coil design that allows the HAIZ to have great airflow, flavour and vapour production while still keeping the unit a classic mouth-to-lung draw favoured by those new to vaping but also making it a perfect stealth vape for even the most seasoned vapers. 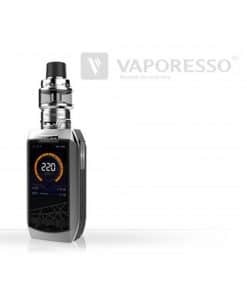 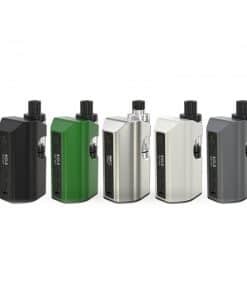 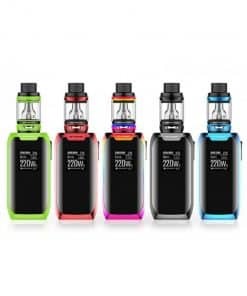 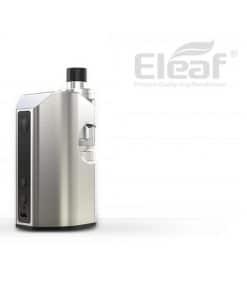 The VAPO HAIZ is a truly unique design with a wider yet streamline body allowing for a massive capacity 500mah battery (much larger capacity than the JUUL) – chargeable by micro-USB. 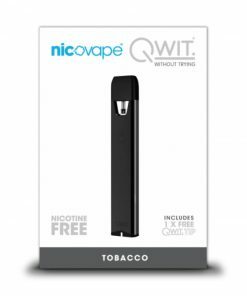 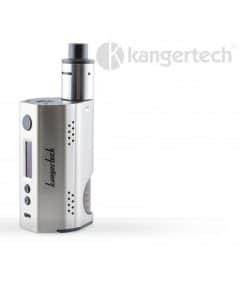 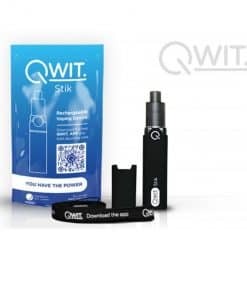 The pod itself connects to the battery magnetically for a perfect fit every time and contains 2ml of pre-filled VAPO e-liquid. 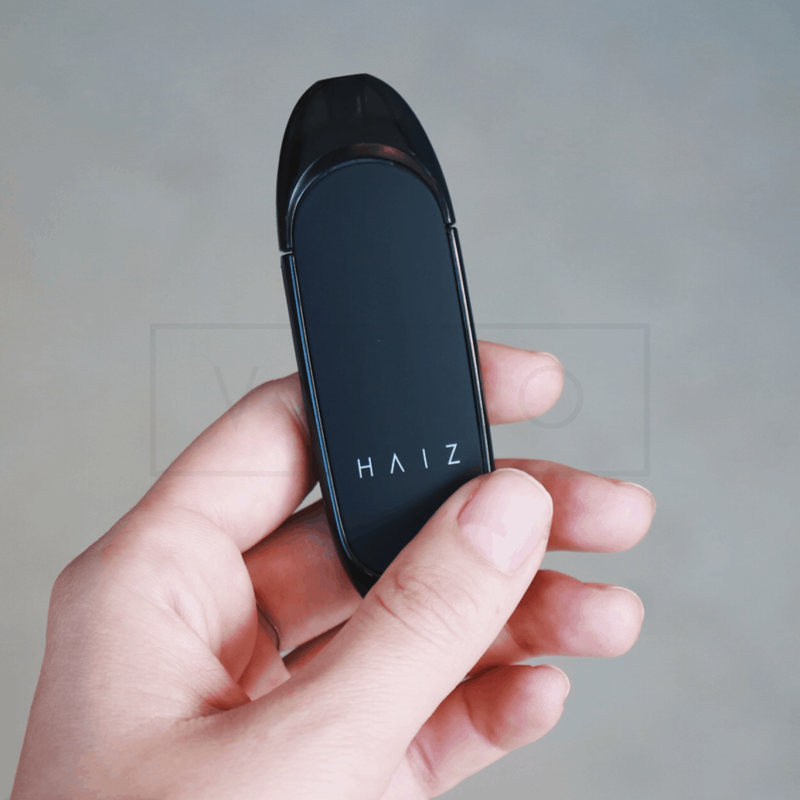 Check out the VAPO Haiz Silicone Case/Lanyard to style up your Haiz! 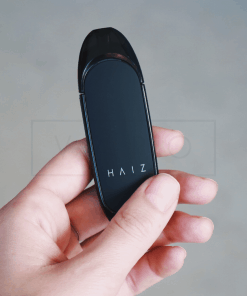 You can get your replacement Haiz 2-pack of pods here.